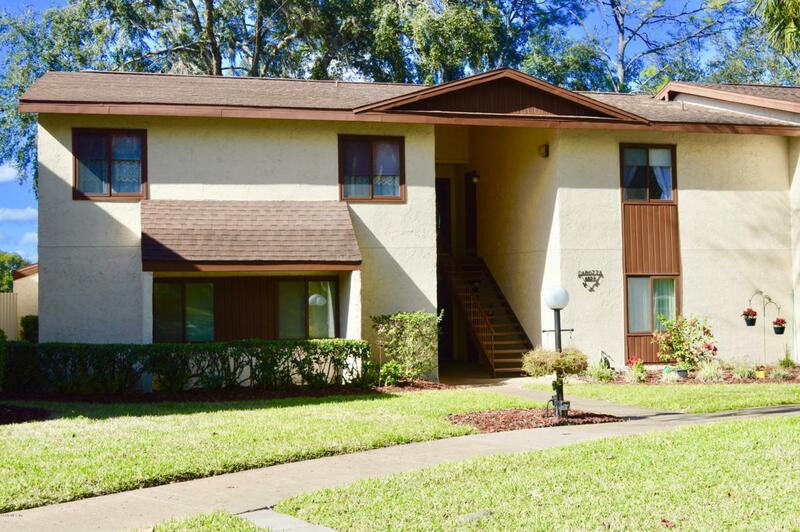 Adorable 1BR/1BA condo in the heart of Twin Lakes Village with an amazing view of the water. Beautiful back Florida room to enjoy the view and take in the beautiful surroundings. 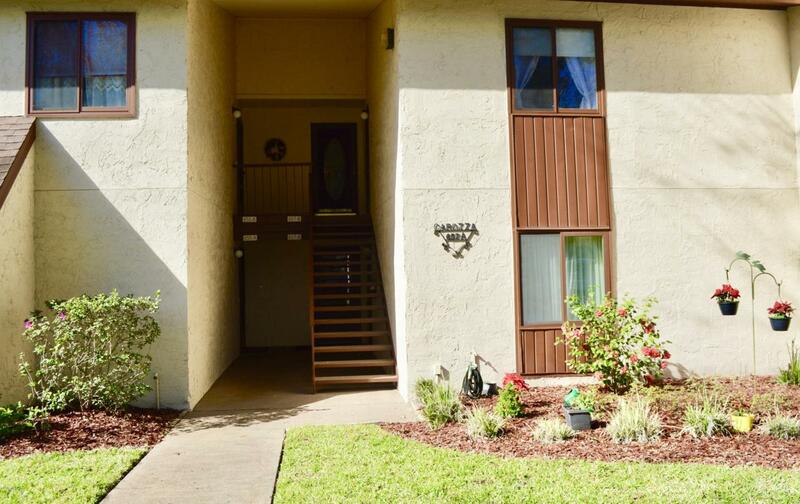 This condo is move in ready, has been updated and comes completely furnished. 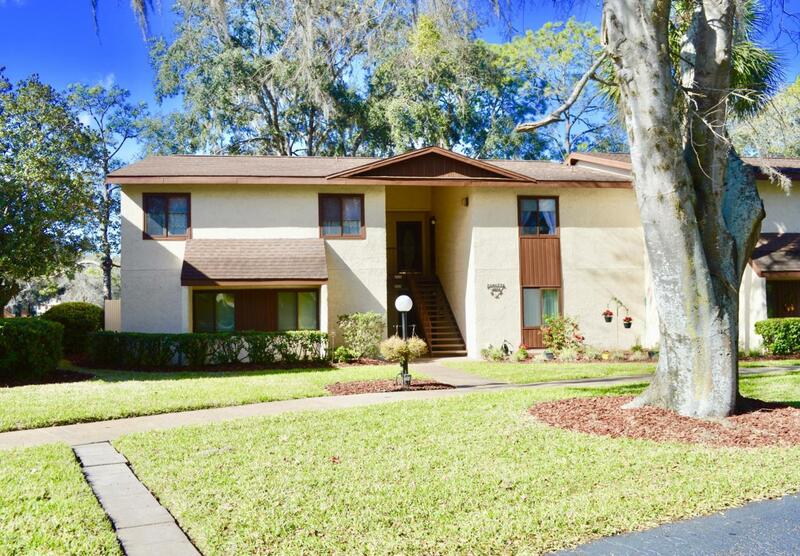 Walking distance to the Florida Greenways and close to shops, restaurants and stores. 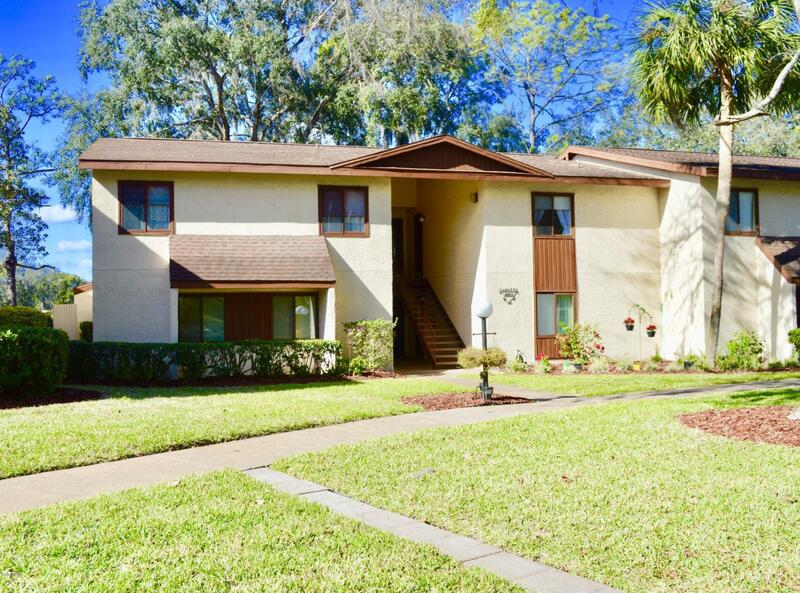 HOA includes; common area maintenance, community pool, basic cable and trash pick up. Call today to schedule your private tour, get it before it is gone!